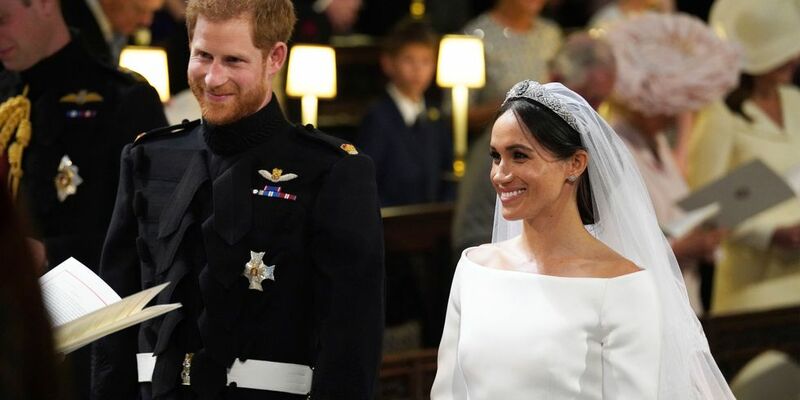 With all eyes on the royal wedding, nothing gets pass the keen eyes of enthusiastic viewers. 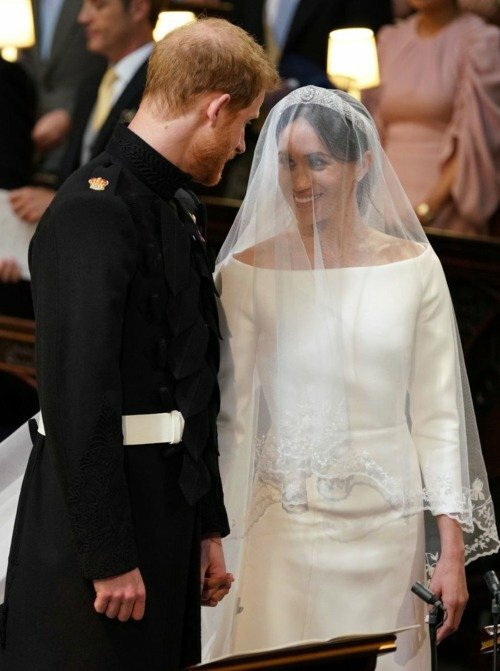 It goes so far someone even paid enough attention to what Prince Harry said to Meghan when the bride reached the groom at the altar. 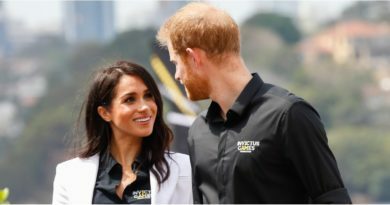 Although almost anything could have been said as Harry began to tear up, James Freeston, a professional lip reader reveals what the couple exchanged as Prince Charles handed Meghan off to her future husband. And he is not wrong. 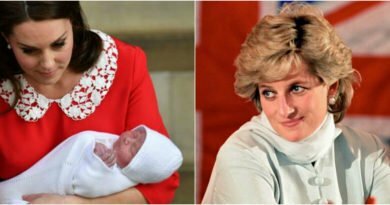 Just look at her, in that long-sleeve boatneck dress design by Clare Waight Keller. 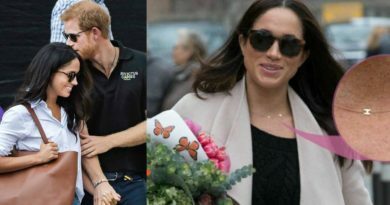 In response to her husbands compliment, Meghan replies, “Thank you”, and then poses a question that Freeston cant really decipher. However everything is fine as Harry just replies “Absolutely”. 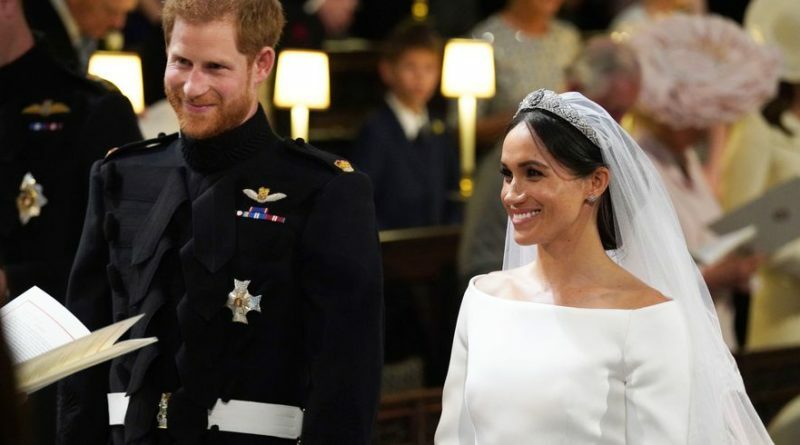 So happy for these two.